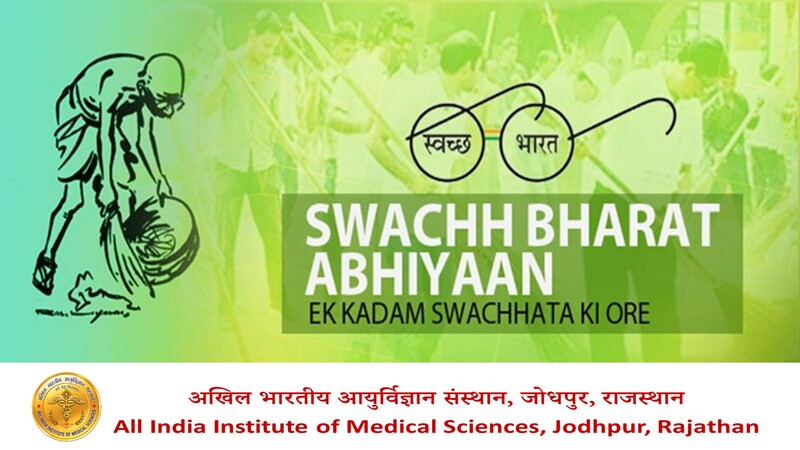 Dr. Sanjeev Misra is the Director and CEO of All India Institute of Medical Sciences, Jodhpur. He passed his MBBS from KGMC,Lucknow. He did his MS in General Surgery from KGMC. He has been a sectional Editor of the Oncology Section of Indian Journal of Surgery and Honorary Secretary (2007-2008), Vice President (2011), President Elect (2012) and President (2013) of the Indian Association of Surgical Oncology. He is a Post Graduate teacher recognized by the MCI and NBE and examiner for McH and DNB. He is a fellow of the National Academy of Medical Sciences, India, Fellow of American College of Surgeons, USA and Fellow of International College of Surgeons, USA. He has received several International and National awards like, Commonwealth fellowship and International Guest Scholar of American College of Surgeons. He has been a visiting Professor to King's College, London, Mayo Clinic, Rochester, USA, John Hopkins Medical Center, USA, and University of Pittsburgh Medical Center, USA. For his contribution to surgery he was awarded honorary FRCS, England. He was awarded fellowships at MSKCC, New York, MD Anderson Cancer Center, Houston and Cancer Institute Hospital, Tokyo. He has published extensively and has over 60 published papers and 10 chapters in several International and National Journals. He is an associate editor of Indian Journal of Surgical Oncology and is on Editorial Board of International Journal of Surgical Oncology. He is a member of the Executive committee of Asian Clinical Oncology Society. He has delivered various guest lectures and orations in International and National conferences. 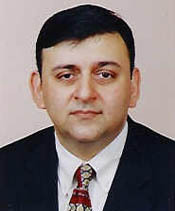 He is the founder member of Indian Breast Group and Indian Liver Group. He is also a member of Indian Council of Medical Research Committees on Gall Bladder Cancer and Soft Tissue Sarcoma. He has been involved with Medical Education and is dedicated to the teaching, training and practice of surgery and its growth for close to two decades.